Altrincham Flooring is an independent family run business established over 20 years ago, we can efficiently work with you to identify both the problem and solution to your flooring requirements. With no costly showroom overheads we are able to supply & fit all types of flooring at highly discounted prices compared with offline suppliers. Bringing the showroom to you through online shops and material samples you could save up to 40% on the purchase prie of your new floor when you choose Altrincham Flooring for your new floors. The key focus of our local flooring company is to provide a high quality service completed with a minimum disruption to our customers, as a result we pride ourselves on providing a flexible installation service working around the customers needs. We provide long term warranties with all flooring contracts carried out, these provide our clients with the confidence and re-assurance that the flooring investment is protected. We will handle all the work, from helping you source and choose the right floor for your property through to the initial planning and sizing, right the way through to installing and maintenance. Altrincham Flooring provides an all inclusive service to manage your project from the estimating visit through all stages of the supply and fit up to and including the aftercare and maintenance of your new wooden floors. Besides offering the highest quality wooden floors, we also want our customers to have a pleasant working experience with us, therefore we have created a professional team to assist during the process. We have South Manchester’s best wooden flooring installers on the team and provide a fully guaranteed installation service. Since we supply and install the products, we take full responsibility for all aspects of the job. We are happy to work directly with our clients or through architects, designers and building contractors. Altrincham Flooring has a enormous variety of products, including different wood species from all over the world. Our range has grown throughout the years and we have designed and produced different parquets, patterns, and panels for some of the worlds most prestigious houses and appartments. We are known for custom made floors and all our products go through a hand finishing process that makes us the most unique floor production company. 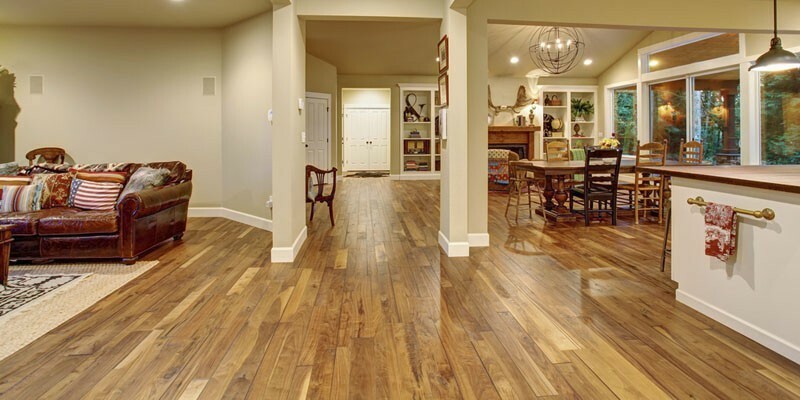 One of the main advantages of solid wood flooring is that it is long-lasting and durable. Wooden flooring in Altrincham is eco-friendly, and can be restored to its original quality by sanding the board’s surface back to a fresh layer of wood. The timber doesn’t accumulate a great deal of dust or debris, meaning that it is easy to clean, and a weekly wash will help to keep it in tip-top shape. 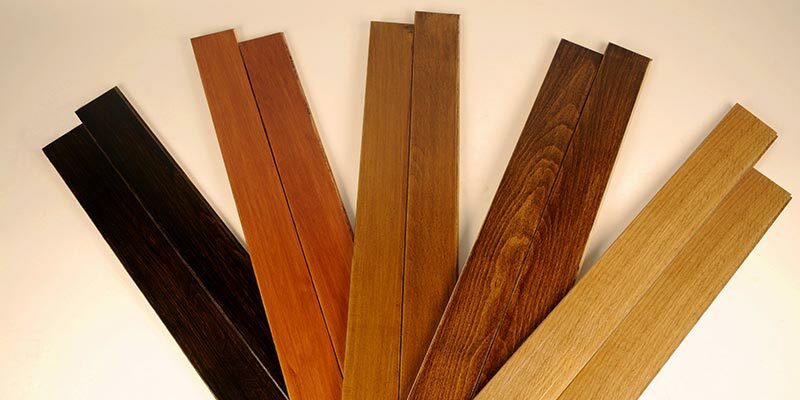 which allows the planks to be easily connected and fitted into your home. 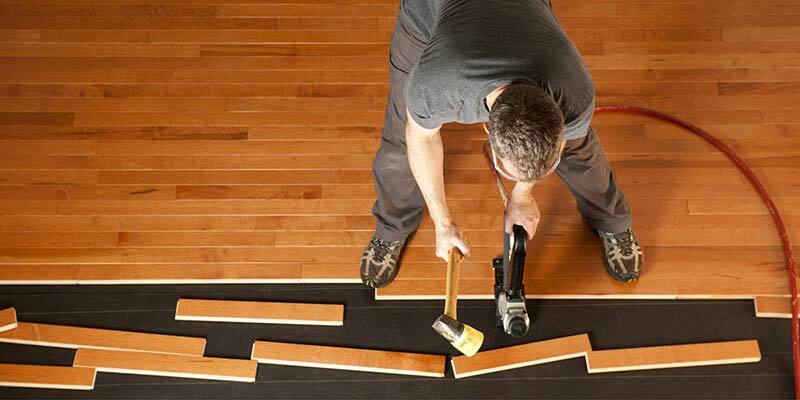 Many feel that hard wood flooring is quite expensive – it’s only fair to say that it can be a costly venture. However, once you factor in the quality of the flooring type over many others, the classic look and visual appeal of the wood, and the ease of maintenance, many see the initial cost as an investment that’ll last for many years. Engineered wood flooring in Altrincham looks just like real wood, but is twice as durable due to the way it is made. which makes it even easier to self-install.This all depends on your taste and the effect you want in the room – engineered wood flooring is available in a range of wood types and tones. Lighter woods like oak tend to look great in kitchens, while deeper tones like mahogany can add warmth and richness to bedrooms and living rooms. For more information, or a free quotation for all and any flooring service in Altrincham contact Altrincham Flooring today by phone or email.